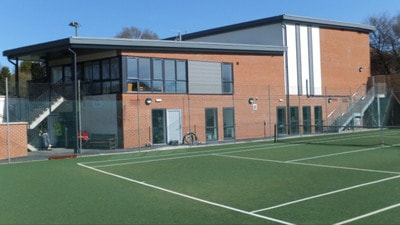 Boldmere Tennis Club is a small friendly private members club run by volunteers, located in Boldmere, Sutton Coldfield. 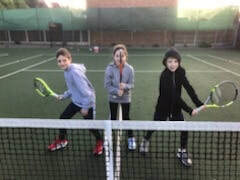 The club is affiliated to the Lawn Tennis Association. Members are encouraged to become British Tennis Members which enables them to gain an “official” ranking and enter our Wimbledon ticket ballot. ​We have 2 hard courts with floodlights and 2 Savanna Astroturf courts, a club-room with changing rooms, toilets, showers and a kitchenette. We share the building with the Royal Sutton Coldfield Club and our members may make use of their bar facilities. Members may also chose to become members, details of current membership fees can be obtained from the RSCC. 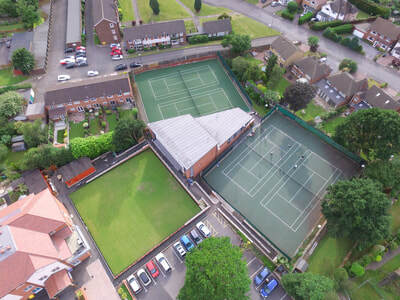 We offer many ways for you to enjoy your tennis and hold club social evenings and afternoons. We also have specific nights for men's, ladies and junior's tennis during the summer months,the details being on the court schedule. ​The majority of our adult play uses what we call “Club Play”. Club play is normally mixed doubles but men’s or ladies doubles may be played by mutual agreement. Members arrive and mix in to play with changes taking place as sets end. With the exception of floodlit play, matches and tournaments courts may not be booked. Adult and junior coaching is available either in groups or a one to one basis. 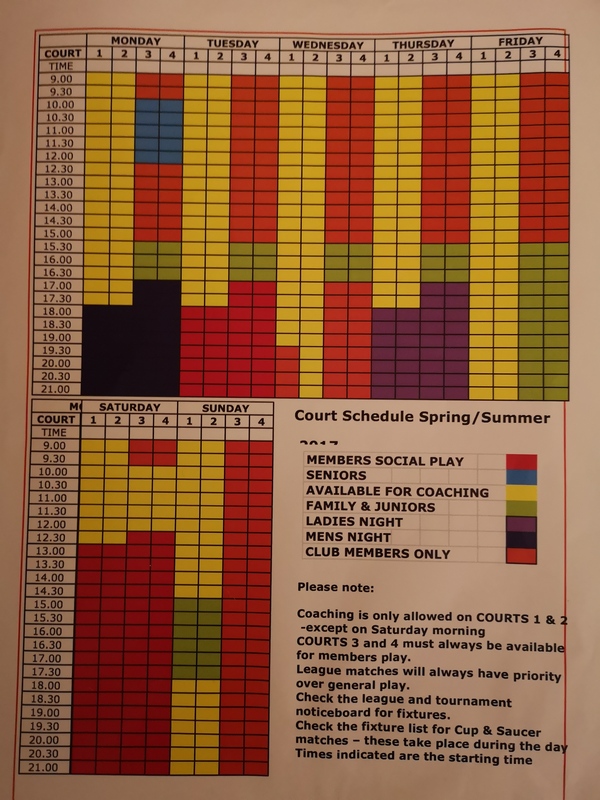 The main junior coaching session is Saturday mornings when all four courts are allocated for junior coaching. A number of social events are organised during the year for members and their guests. e.g. Skittles night, curry night, BBQ's. The premier social event of the year is our annual dinner and prize presentation evening when trophies won during the year are presented.